Cahaya Cemerlang with brand name CC Carrageenan is an Indonesian based manu­ facturer of Kappa and Iota ATC (alkali treated seaweed chips) as well as semi­refined and refined carrageenan. The company started its business exporting seaweed in 1969. CC Carrageenan guarantees a reliable supply of quality products at competitive prices. Carrageenan is widely used for food applications such as binders, stabilizers, emulsifiers, thickeners, texture enhancers, clarifying and gelling agents for water as well as dessert jelly, pet food and non­food applications. 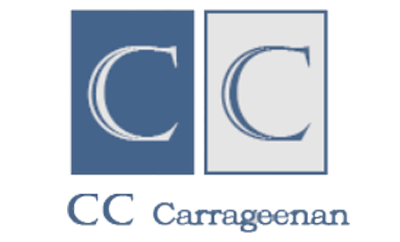 CC Carrageenan has designed, built and runs the production facility with the highest quality and safety standards in the industry. The company provides allergen­free products.